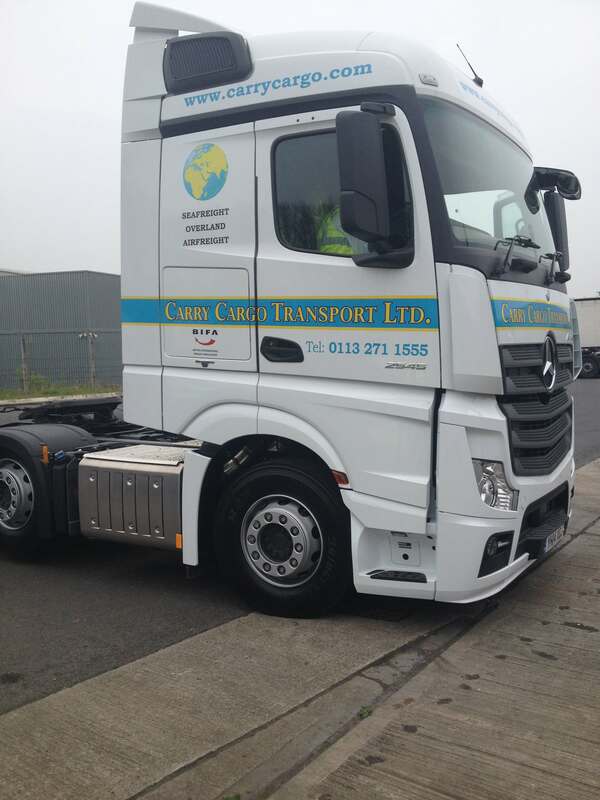 Carry Cargo Transport Ltd are pleased to announce it’s further expansion with the delivery of a new Mercedes Actros 2545LS truck with a euro 6 engine. 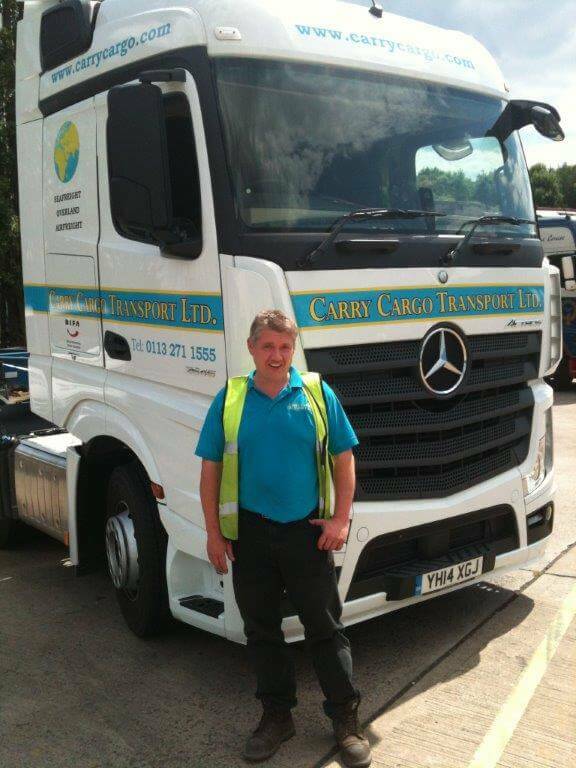 We took delivery of the vehicle on 1st May 2014 and it can now be seen pulling freight containers for export, import and domestic haulage up and down the country’s road network. With its excellent fuel consumption, coupled with its low emissions, the new Actros really is the ‘King of the Road’.